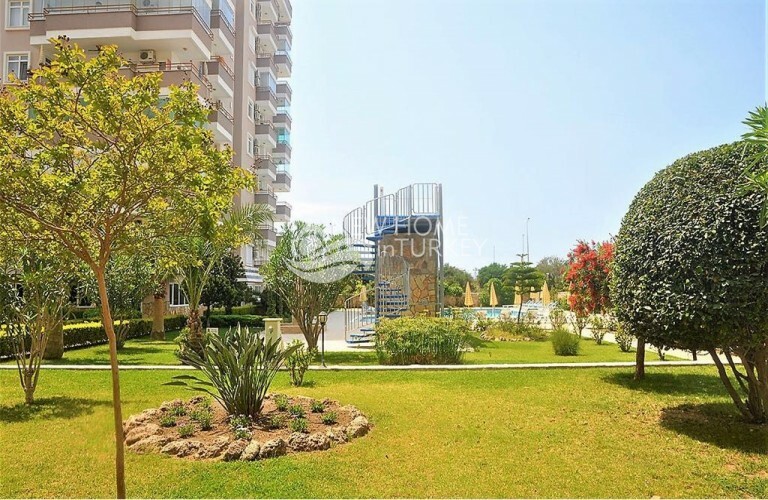 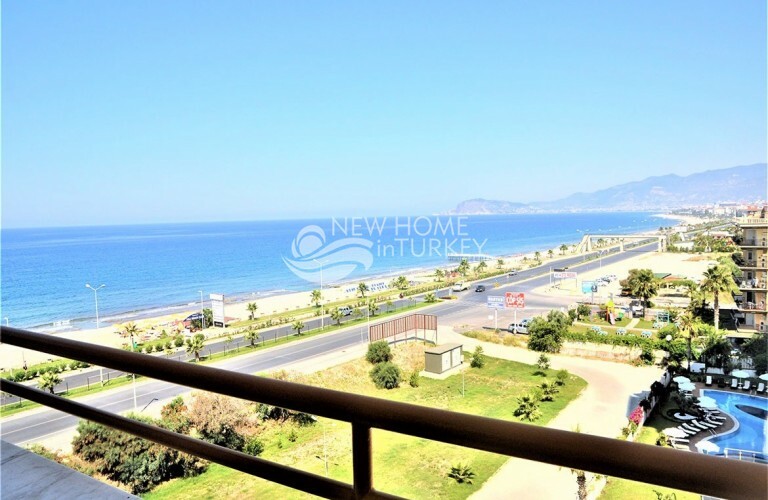 2 bedroom apartment with tremendous sea views in beachfront complex! 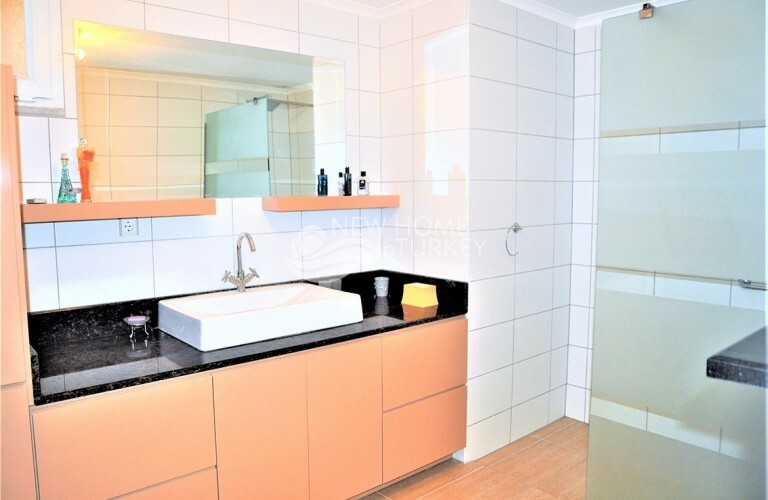 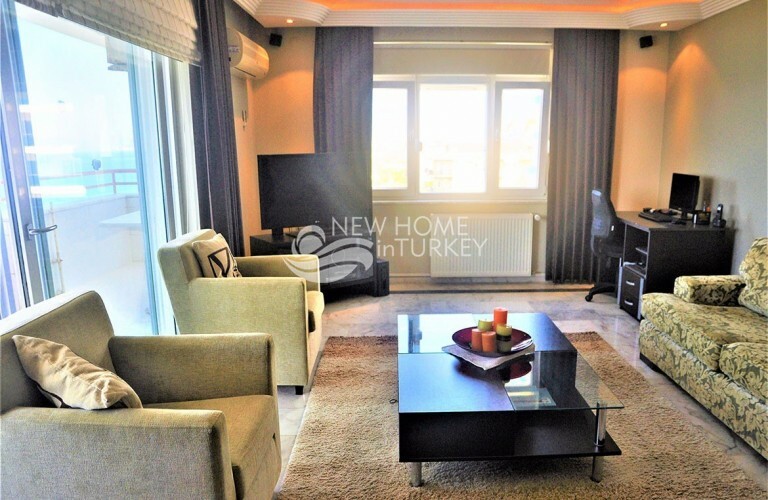 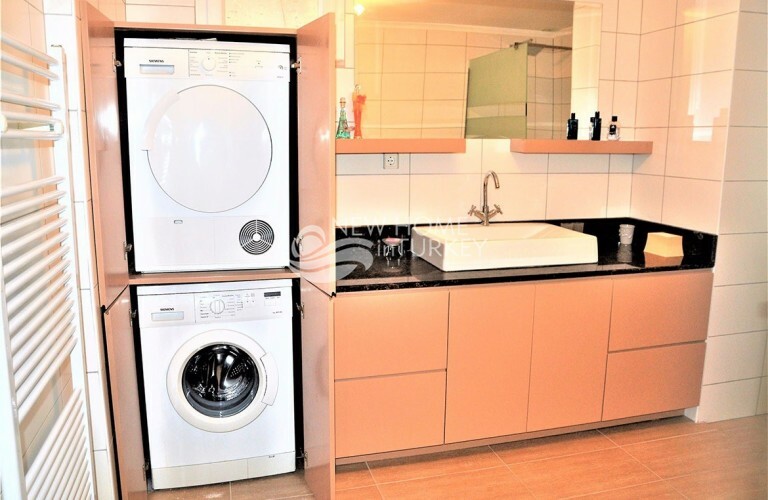 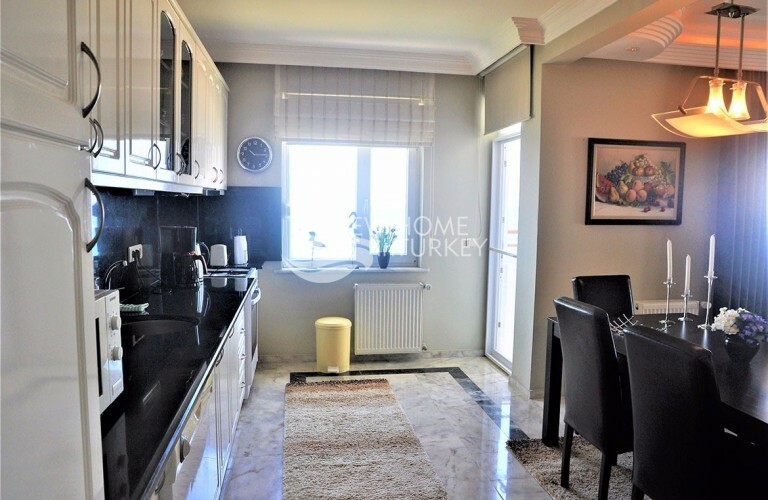 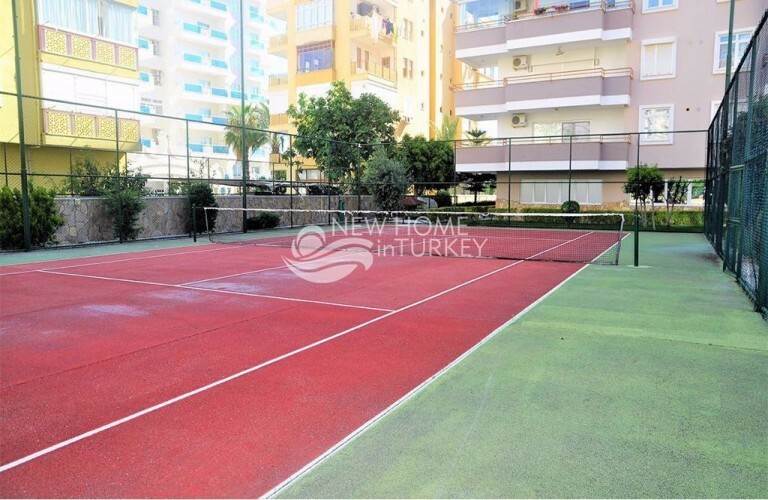 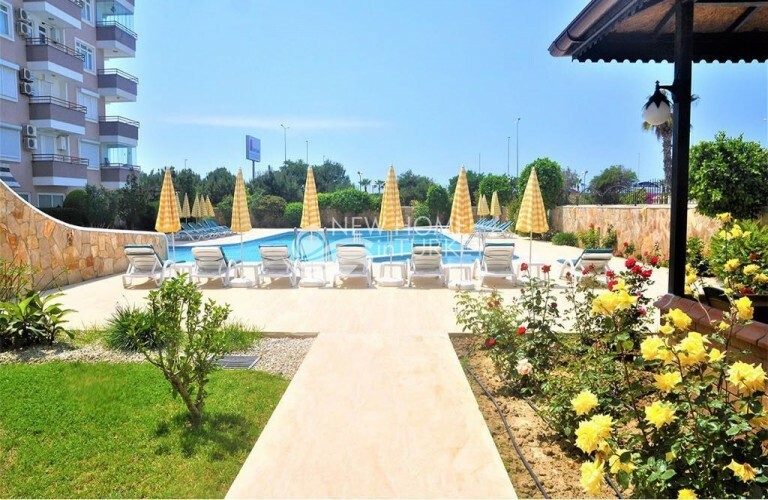 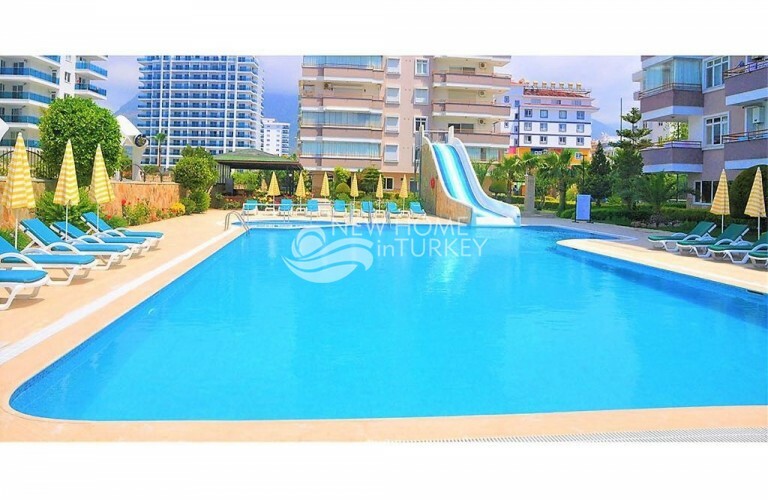 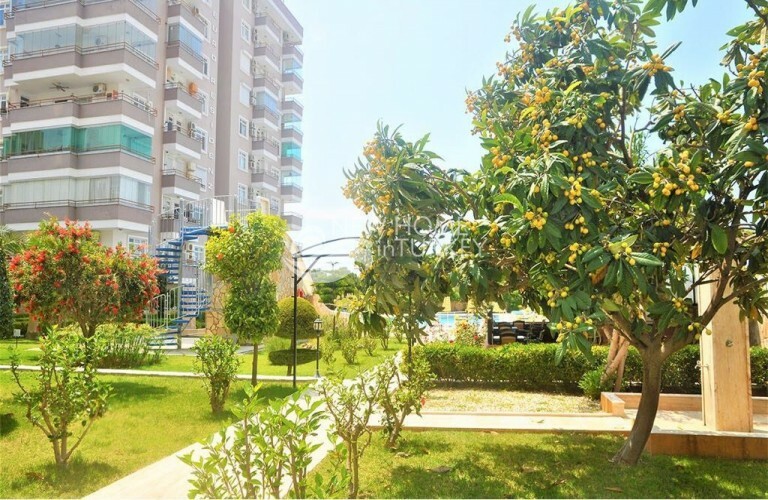 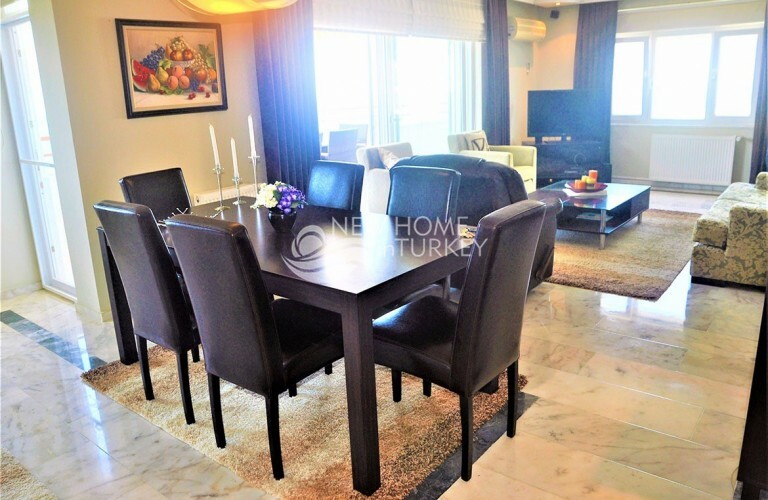 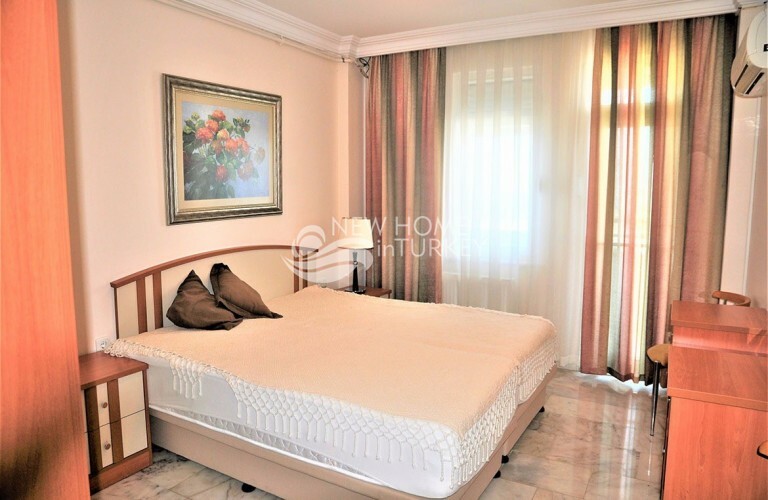 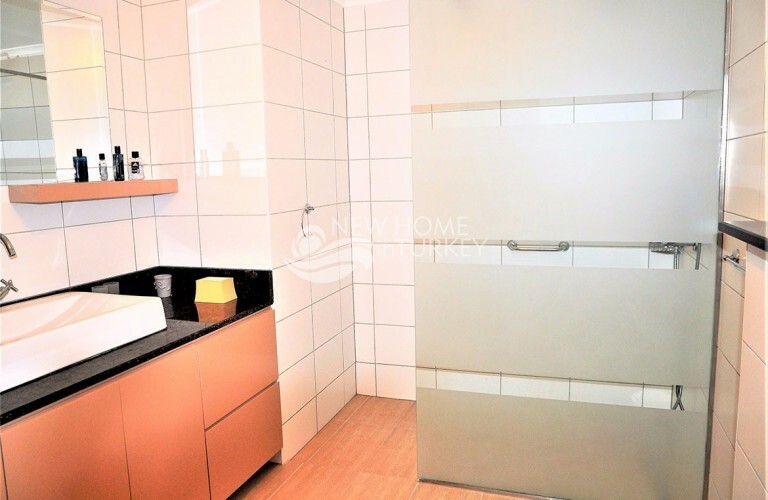 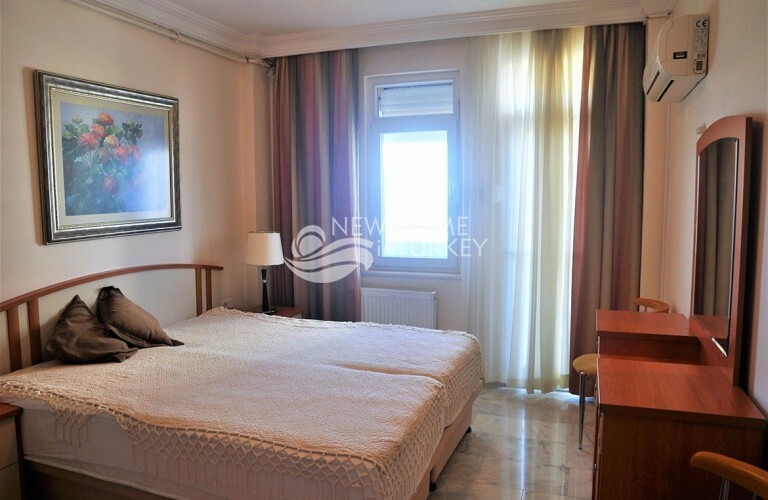 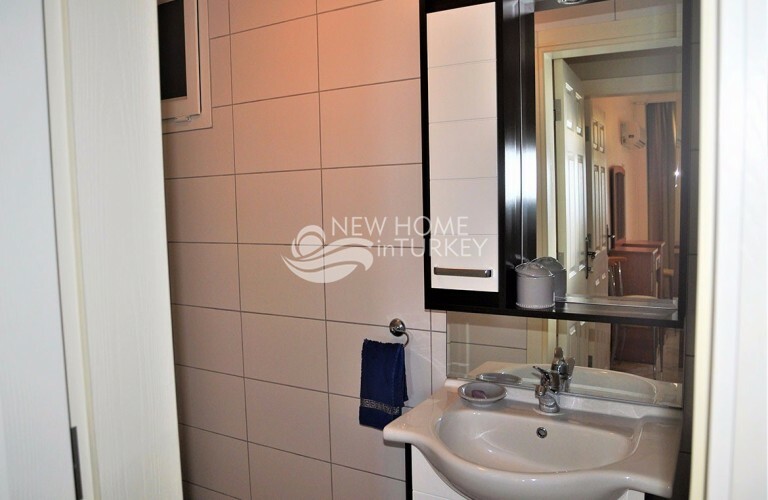 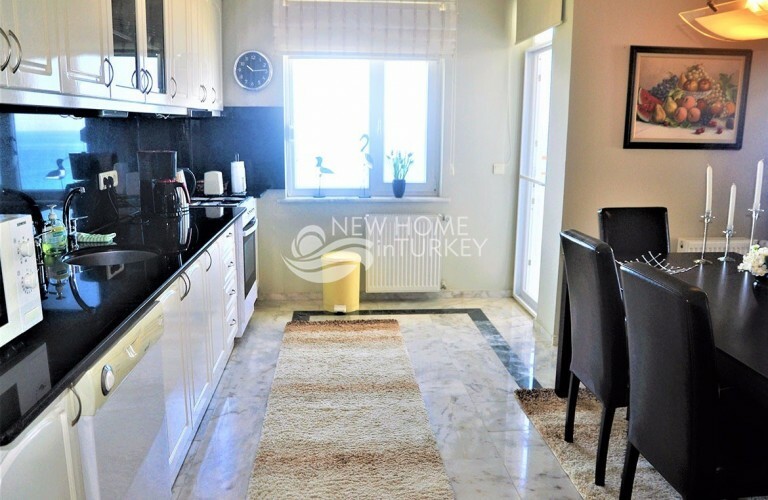 Location Livingroom Bedroom Bathroom : ALANYA : 1 : 2 : 2 Size Distance to City Distance to Sea Distance to Airport : 120m2 : 5 min. 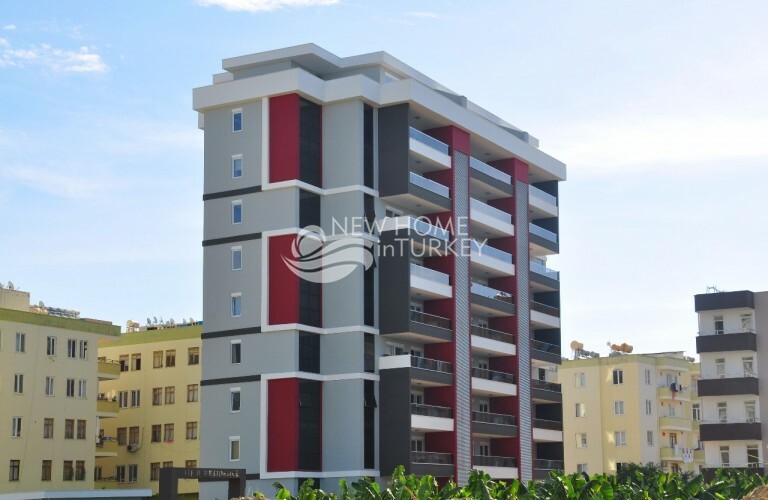 : 50m : 20 min.